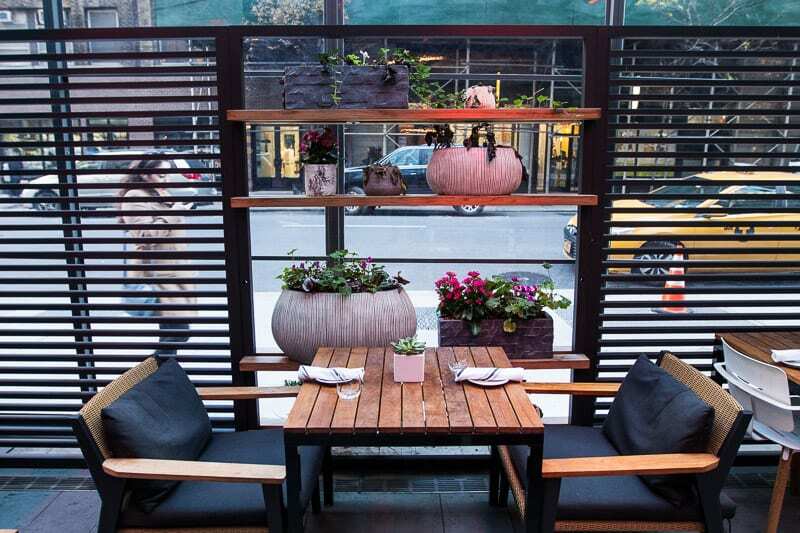 We pulled up to the INNSIDE New York Nomad hotel in a frazzled state. Unlike most tourists who visit New York City, we had chosen to arrive by car. We only had a short drive from the tunnel in New Jersey to get to the hotel, but in that time I was beeped at almost every second, cut off every other minute, had bikes and people zooming out in front of me, and narrowly avoided collision about three times. When we arrived out the front of the Innside New York hotel the friendly bell man from Jamaica came straight to the car. He help us unload with smiles and a helpful tip to stay with the car until the valet came as the traffic police were brutal and he didn’t want us to get a fine. I started to relax and when I walked inside the zen-like hotel lobby, the chaotic world zipping around the streets of Manhattan slipped from memory. 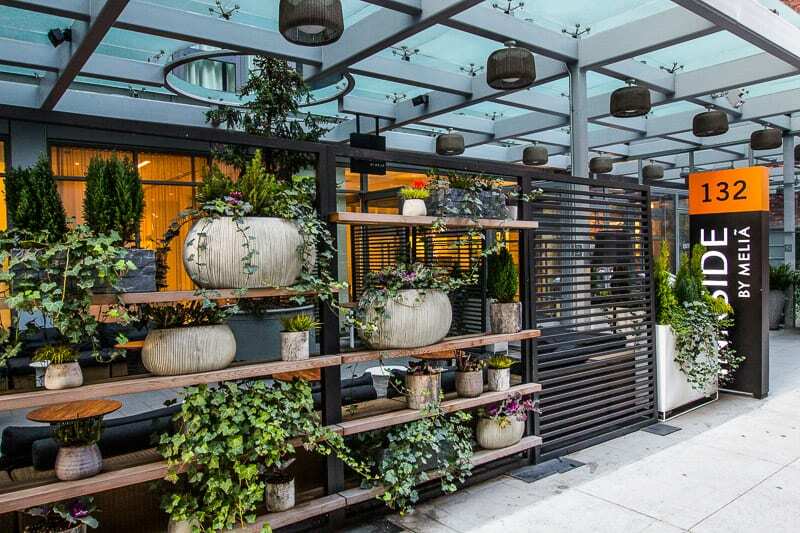 The entry way was decorated with plants and flowers and floor-to-ceiling glass covered the façade. Relaxed guests were sipping cocktails on the lobby bar terrace and others lazing around on the softly padded lounge chairs. The front desk and lobby was open and light with splashes of color to raise your energy but keep it subdued enough to feel relaxed. I breathed deep and had a feeling we had arrived at an Oasis in the city that never sleeps. 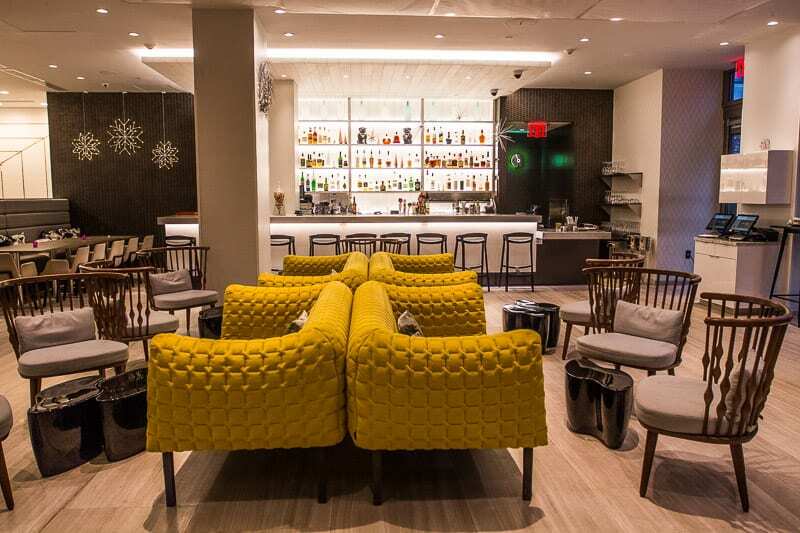 It was not what I was expecting at all for a New York hotel and I was pleasantly surprised by my first experience of the INNSIDE by Melia hotel chain. 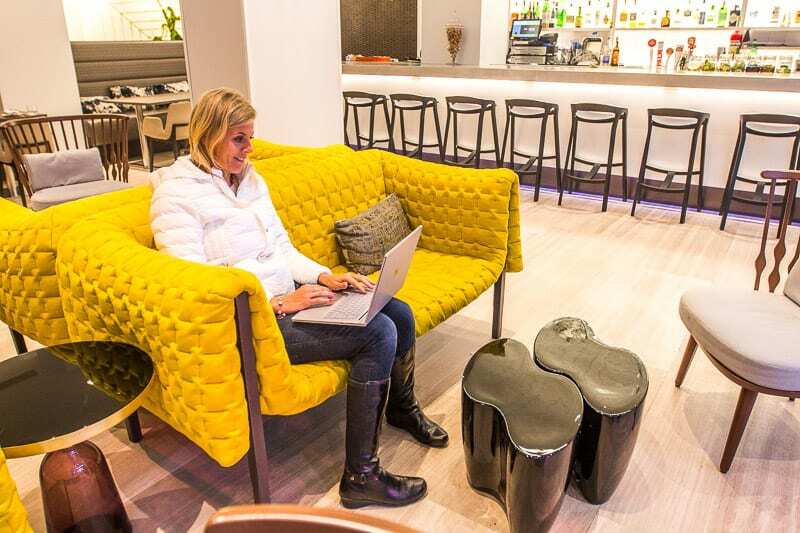 Are you a business traveler or work tripper? 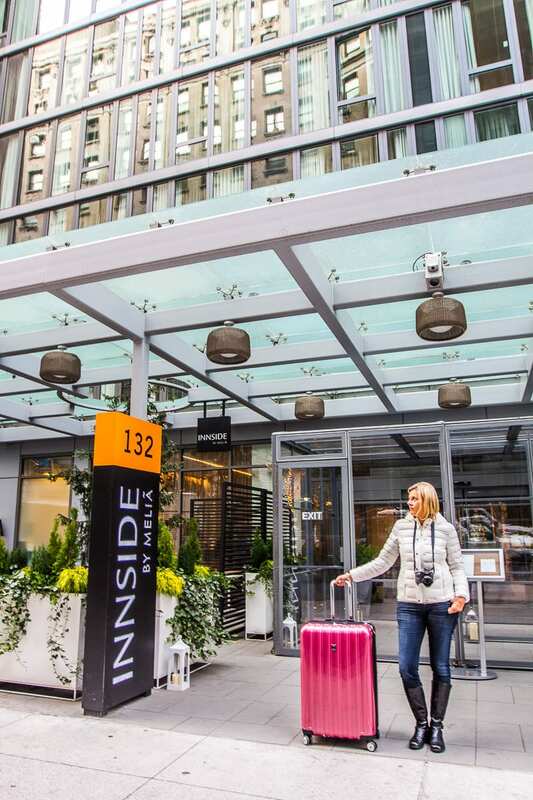 The INNSIDE New York Nomad is the first American hotel from the contemporary European INNSIDE by Melia Hotels International. 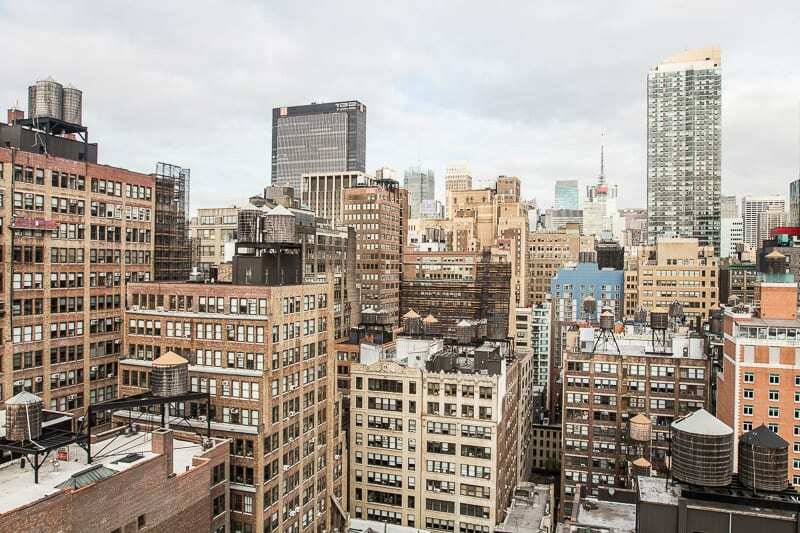 Located in Chelsea in the heart of Manhattan, between 6th and 7th Avenue, you’ll find this stylish residence standing tall in the trendy NoMad district (North of Madison Square Park). The nearby historic and classy Flatiron district has obviously rubbed off on it. 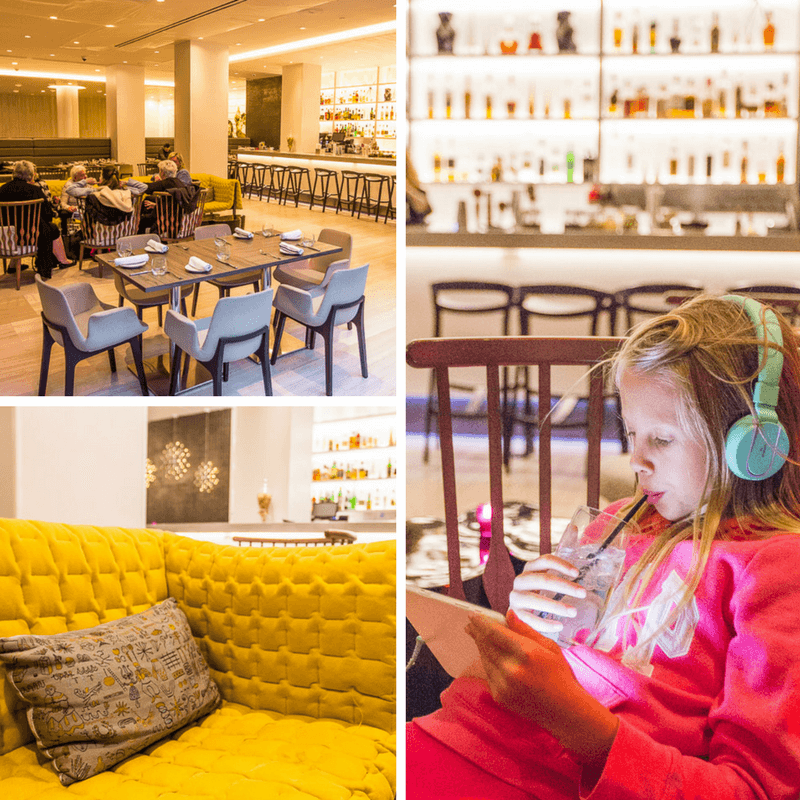 We loved our stay at this New York hotel. It was a fabulous way to start our trip to New York City at Christmas as it put me in a very bright, and well rested mood. We did stay as a partner of a sponsored campaign with INNSIDE by Melia, but all our opinions are my own. 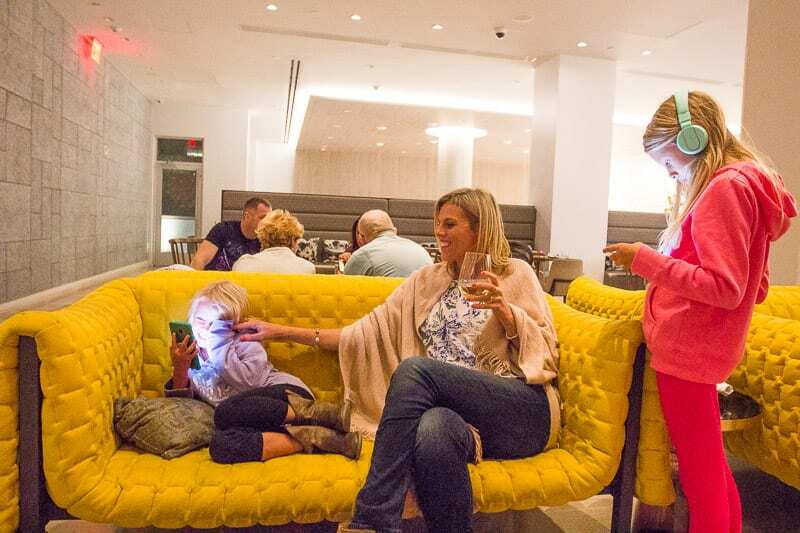 The INNSIDE New York hotel proved to be an exceptional hotel for us as a family, as business travelers running our travel blog, (actually anyone) visiting New York. It’s one of my favorite hotels for 2017 (we have stayed in a lot) for it’s sleek and contemporary designs, its comfort, excellent service, location and fantastic room size (rare for NYC). 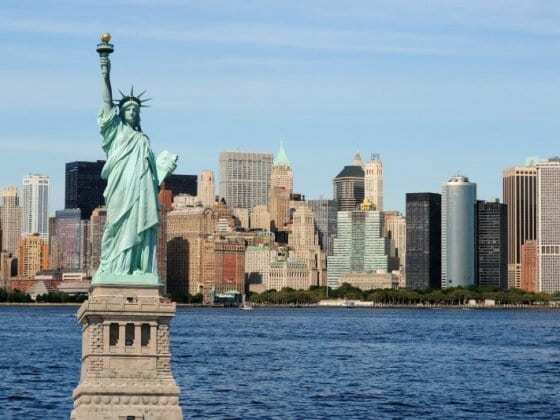 We have since stayed at the hotel on two subsequent visits to New York, which we organized and paid for ourselves. It will be our first choice for New York accommodation from now on. 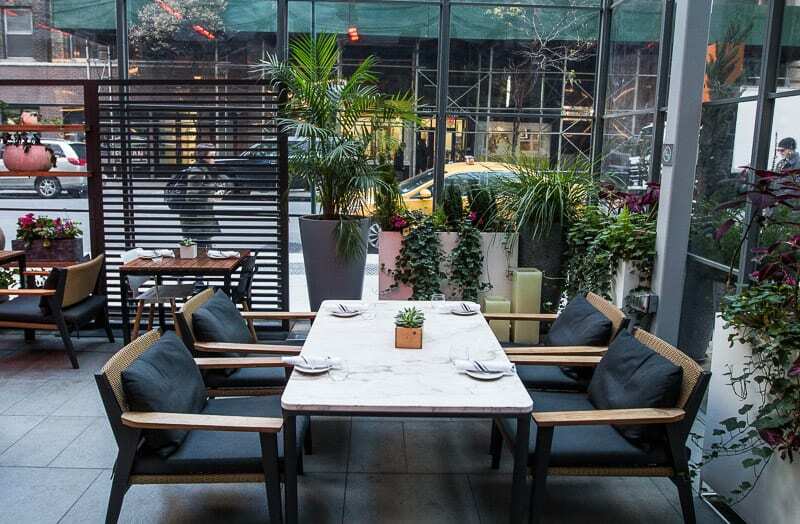 In this INNSIDE New York Nomad review, we’ll explain in more detail the features of this hotel in NYC that we loved and you care about. This Chelsea Hotel in New York is one of the new hotels in NYC (only eight months old) and oozes contemporary sophistication and charm. 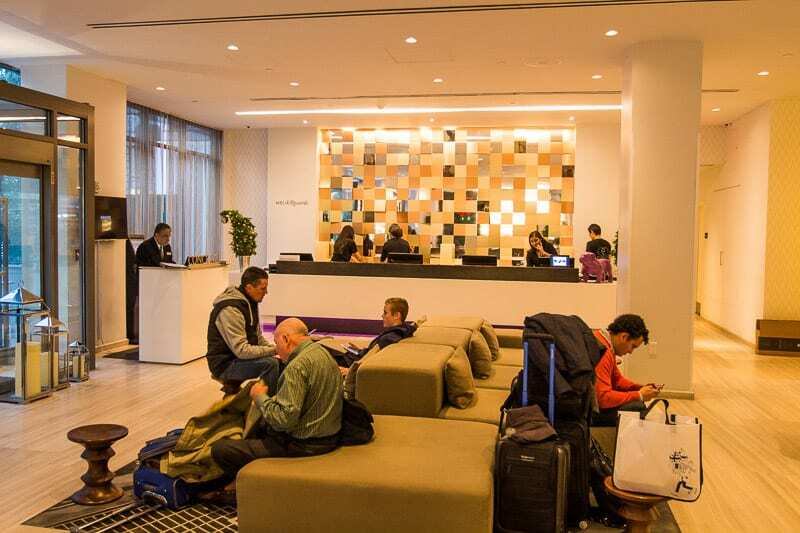 The stylish ambiance begins in the lobby with minimalist furnishings, inviting sofas and ambient purple lighting guiding you to the front desk. The same effective simplistic style continues in the hotel rooms and dining areas. The fresh and innovative design even continues at the elevator with doodles on the door inspiring travel and work adventures and videos within the elevator showcasing the features of the hotel that can make your stay more comfortable and enjoyable. 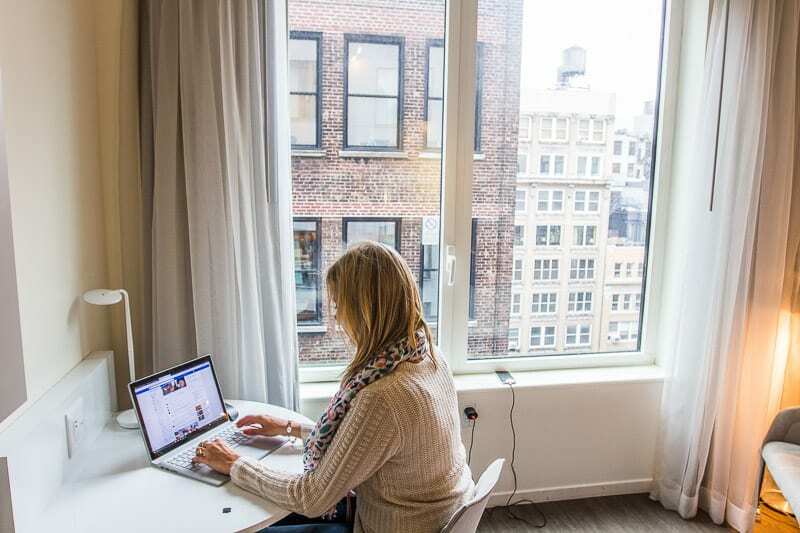 Location is key when searching for hotels in any city, but especially when looking for places to stay in NYC. 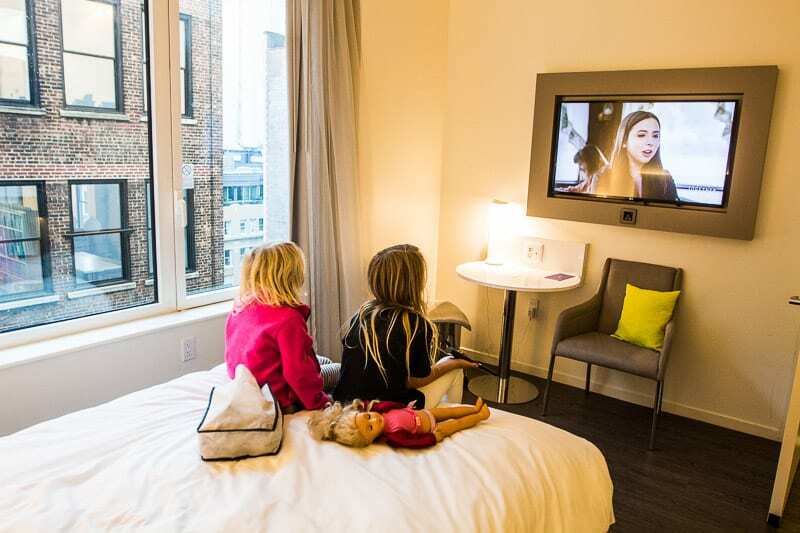 Centrally located in Chelsea on west 27th street between 6th and 7th Ave, I loved that the INNSIDE New York Nomad was within walking distance from Times Square, but away from all the flashing light frenzy (we walked straight up 7th Ave with our 10 and 6 year old’s). 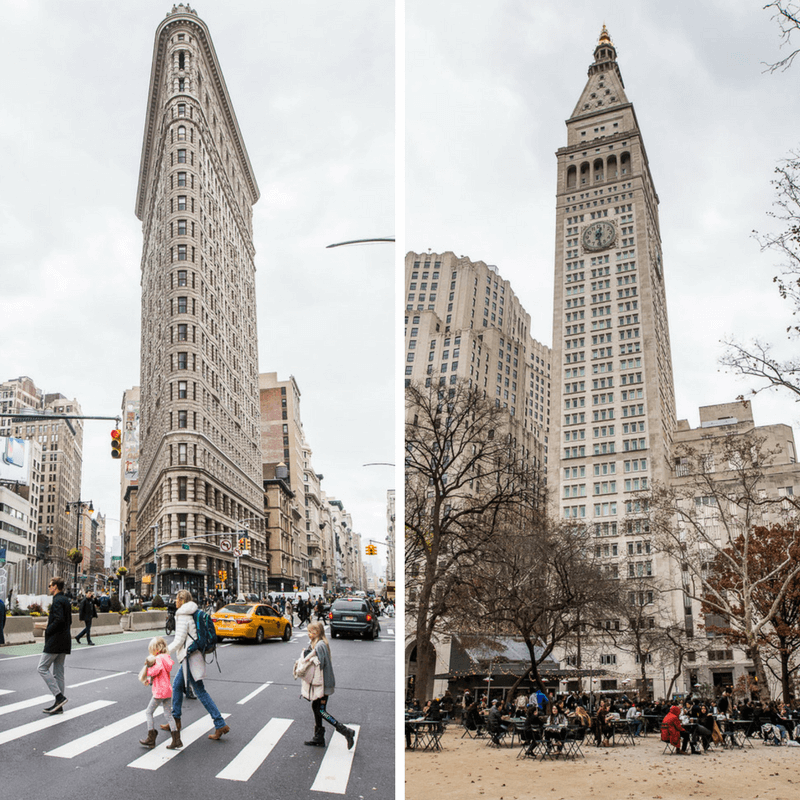 It’s location couldn’t be more perfect to explore the neighborhood of Chelsea and iconic Flatiron and the relaxing ambiance of Madison Square Park. Chelsea is an awesome location in NYC, and one of my favorite areas to meander in New York. The area has more of a neighborhood feel with a lovely touch of sophistication and class. 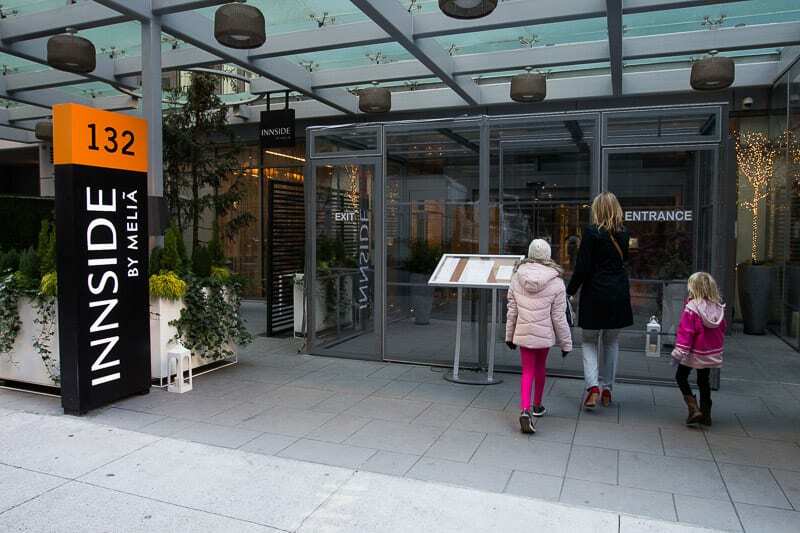 Its also right near the popular High Line and bustling Chelsea Markets, a six-minute walk to Madison Square Garden and Penn Station at 34th street (Red line) and a 12-minute walk to the Empire State Building. It was also right on the subway line at 23rd street (Yellow line) which meant we could get to wherever we wanted in NYC very quickly. Plus, it’s on a one way street that is not too chaotic traffic wise. It was quiet and peaceful. We have stayed in other hotels right in Times Square which have been noisy 24/7. In fact I could walk on the road when I went for my 7am blow out appointment just around the corner to prepare for our TV interviews. One of my TV interviews was a short walk around the corner, the other a short drive around the corner (I didn’t drive, Fox Business News sent a driver!! ), and the third a short subway ride down to Wall Street. 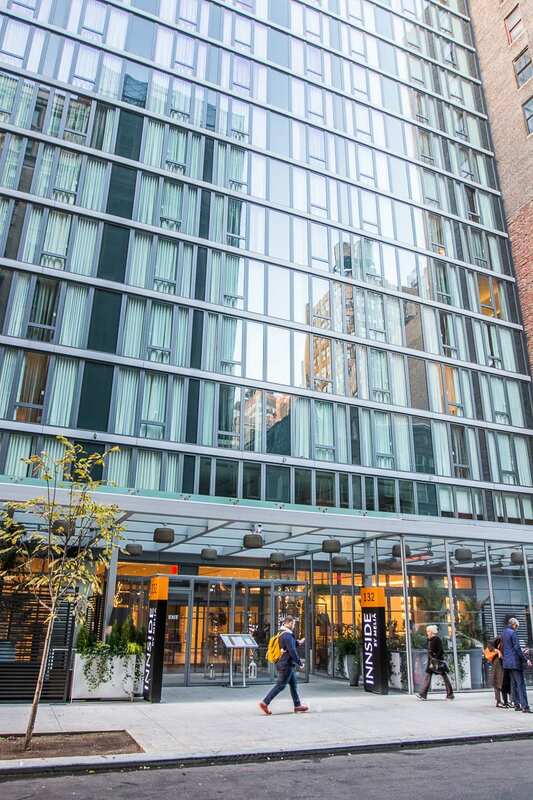 So if you’re looking for hotels in midtown NYC for business (or pleasure), then staying at the INNSIDE New York Nomad puts you in a fantastic location. 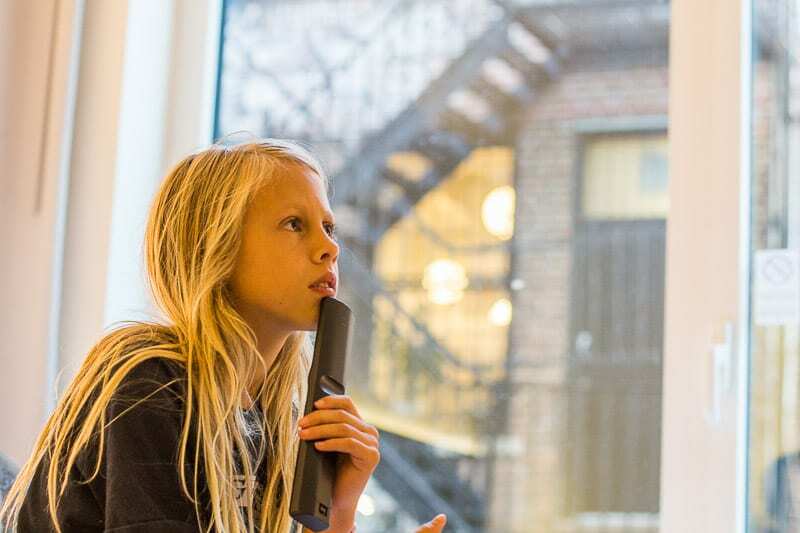 Hotel rooms in NYC are notoriously small, and especially cramped for families. We’ve stayed in plenty of NYC hotels where all four of us can barely fit in the room, let alone our luggage. So we appreciated having so much space. 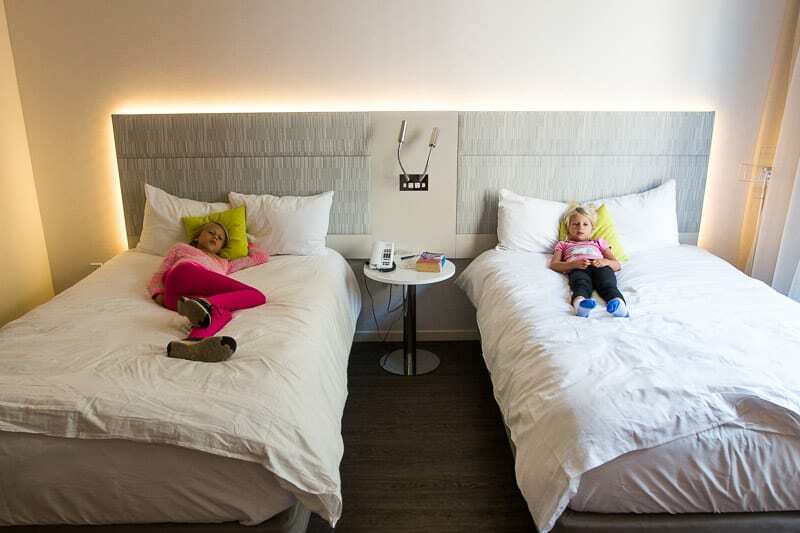 Having a family suite with the girls in a separate room next door was wonderful as they could relax on their bed watching Disney after a busy day exploring while we had quiet space to do some blogging work. Having two bathrooms also made a world of difference getting out the door early in the mornings! The room maintained the simple, yet stylish design of the hotel: white with splashes of lime green with the cushions and chairs. Over sized floor to ceiling windows offered ample natural light during the day. 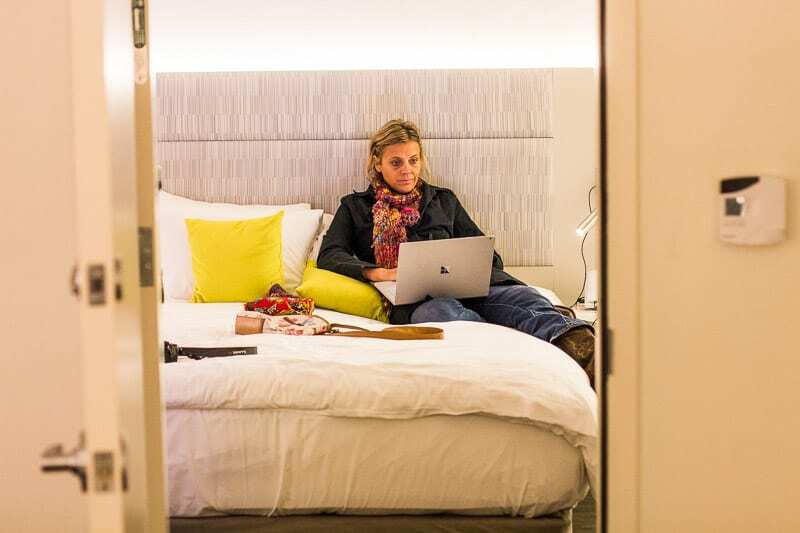 The family rooms include a king size bed and two double beds, high speed Wi-Fi and refreshment center (Nespresso machine, free minibar (soft drinks)) as well as a comfortable work space, which is really important to us. Don’t fear a good night sleep here either. The beds are comfortable and there is not a New York sound to be heard. 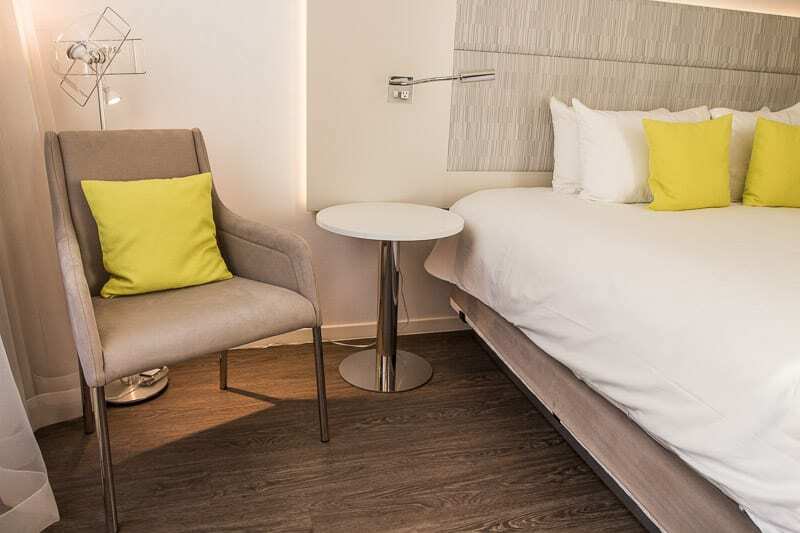 There are a range of rooms to suit your style and budget at the INNSIDE from doubles, queen, and king rooms and suites to family rooms and rooms with terraces. Rates are reasonable for New York standards. We had views that I called ‘local living’, which, believe it or not, I liked. I liked peering at the urban garden rooftops and into the urban office spaces in the metal fire escape-fronted brick buildings. 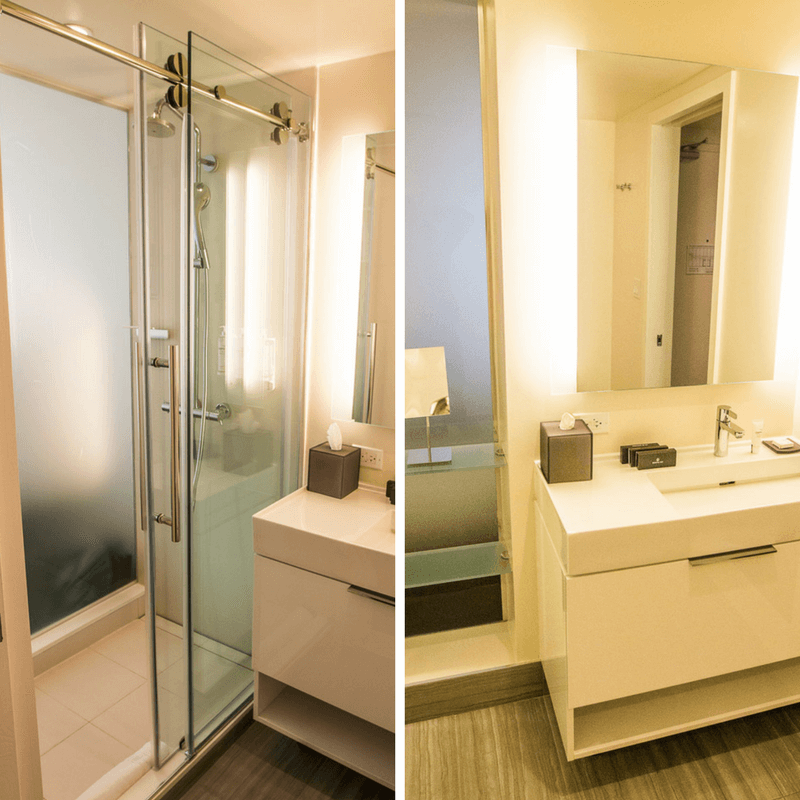 Completing a winning set up is the open bathroom (a signature of the INNSIDE concept), complete with rain shower and luxurious bathroom products. I think the bathroom was bigger than our previous New York accommodation rooms. And this may seem like a bizarre thing to mention, but the showers had faucets (taps) that were easy to turn on. If you are a member of our Facebook group, you may remember my update saying how complicated US shower faucets/taps were. There was a huge response of people admitting they face the same issues!! Thanks for making my shower time easier INNSIDE. The only negative of the bathroom is the feature frosted glass wall that separates the bathroom from the bedroom – when the bathroom light is turned on in the middle of the night it lights up the whole room! 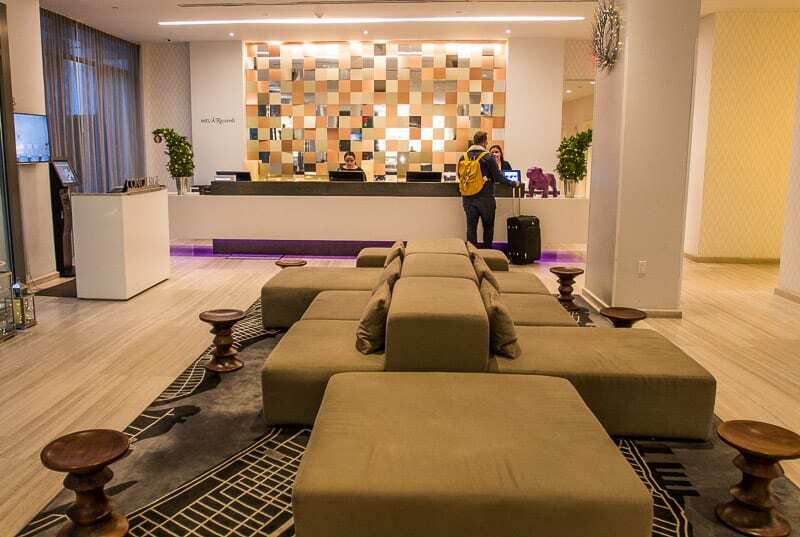 The front desk and lobby embraces space and light with a balance of color with the comfortable padded lounge chairs awaiting your tired feet. 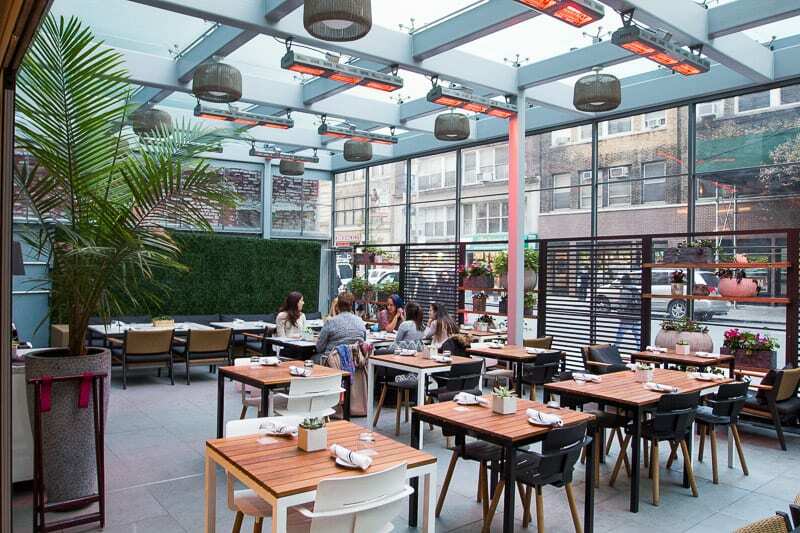 It’s beautifully designed with pineapple-yellow love seats, accent pillows and a cosmopolitan looking bar, which spills out onto a side terrace partially enclosed with plant-lined walls that feels open yet private. It’s popular with locals and guests of an evening and weekend for cocktails. Laze around on the couch as you update your social media accounts or browse through the day’s photos. 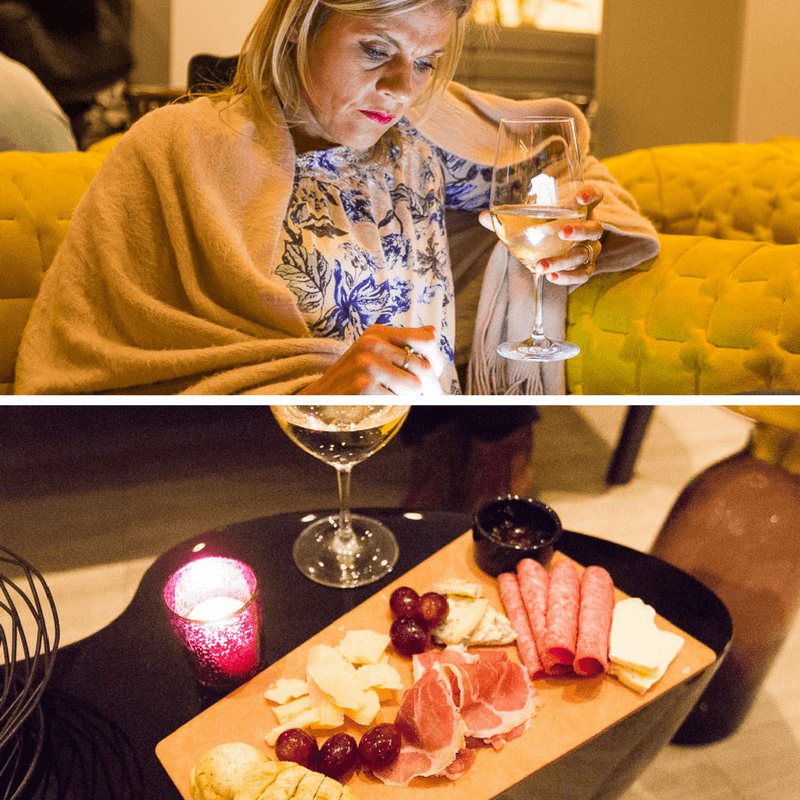 Or, indulge in happy hour: a glass of well earned wine with a chease board. We were celebrating making dreams happen in New York and being interviewed on TV! I will always have this memory of New York! 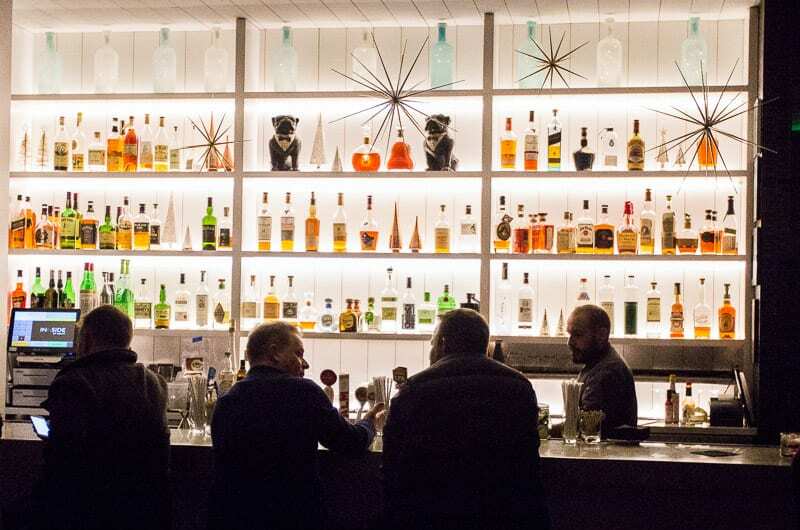 Don’t miss the daily Happy Hour from 5-8pm and DJ music on Thursday, Friday and Saturdays. 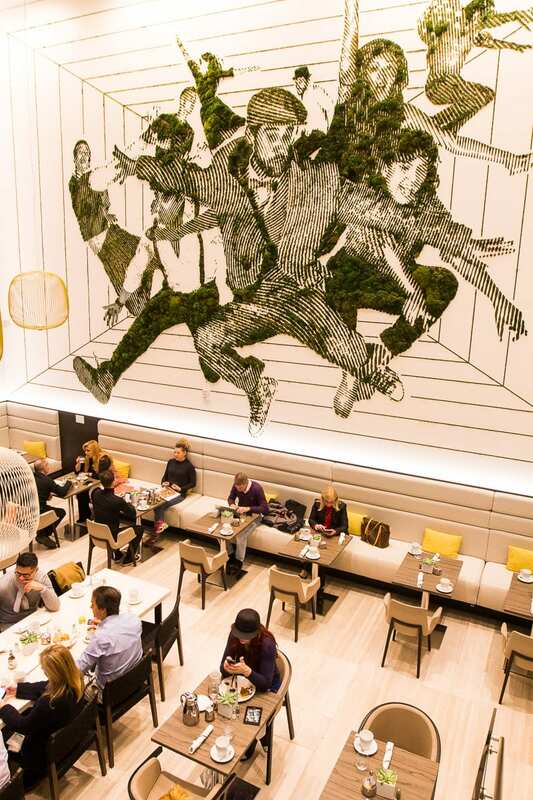 Reached by a hidden stairwell behind the bar, you are first greeted by a gigantic mural made of preserved moss decorating the wall. 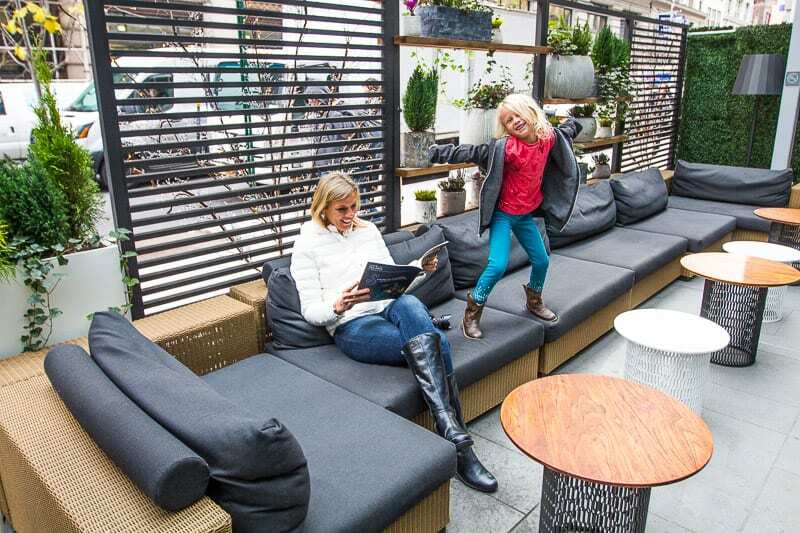 It’s a scene of energetic dancers showcasing the diverse and entertaining spirit of New York and maintaining the atmosphere of a calm oasis helping you to stay connected to nature. It’s one for the Instagram feed. The wood paneling, booth seating and stylish lighting of the room complements the artistic style of the room. 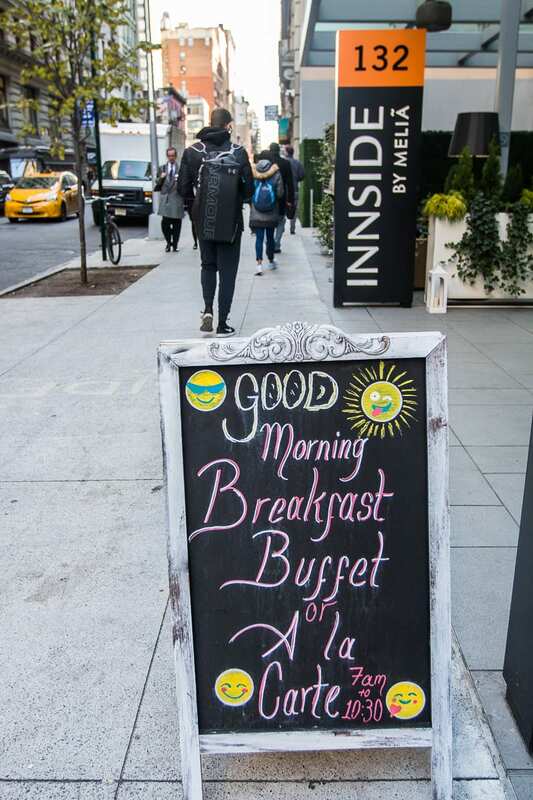 The breakfast buffet spans the likes of bagels, salmon, scrambled eggs, charred asparagus spears, ham, cheese and bircher muesli. 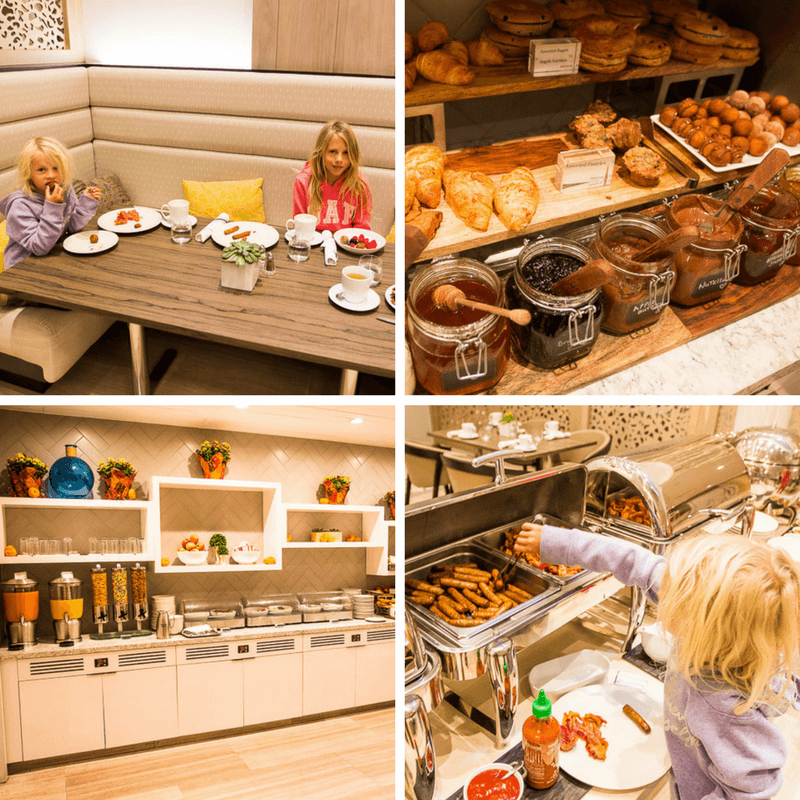 You’re spoilt for choice and the girls delighted in sneaking a few mini doughnuts and chocolate croissants to give them the energy for the streets of New York. Breakfast is excluded from the price of the room. Although bed and breakfast packages can be purchased when reserving your room. 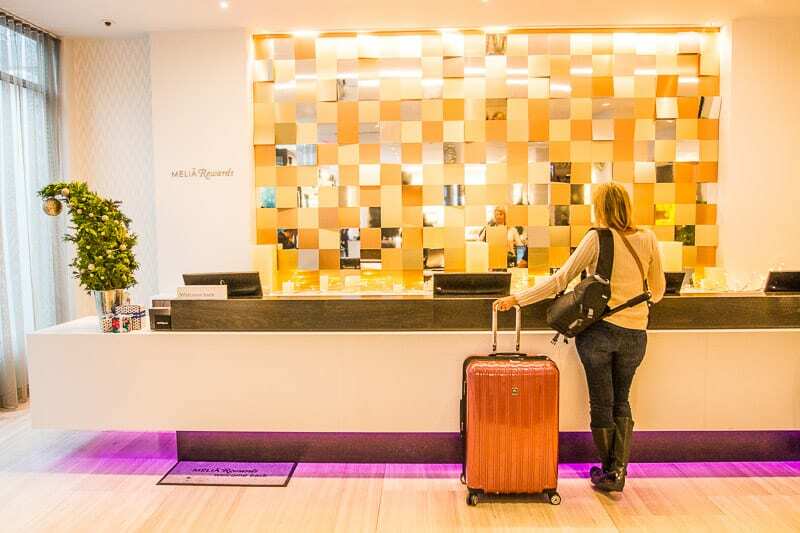 Check in staff, who double as concierge, were personable and professional and offered us many tips and recommendations on places to eat in the area and how to get around Manhattan easily. I already mentioned the kindness of the bellman from Jamaica. We had a lovely conversation with him in the elevator and in our room about cricket! Obsessed as the Aussies are. 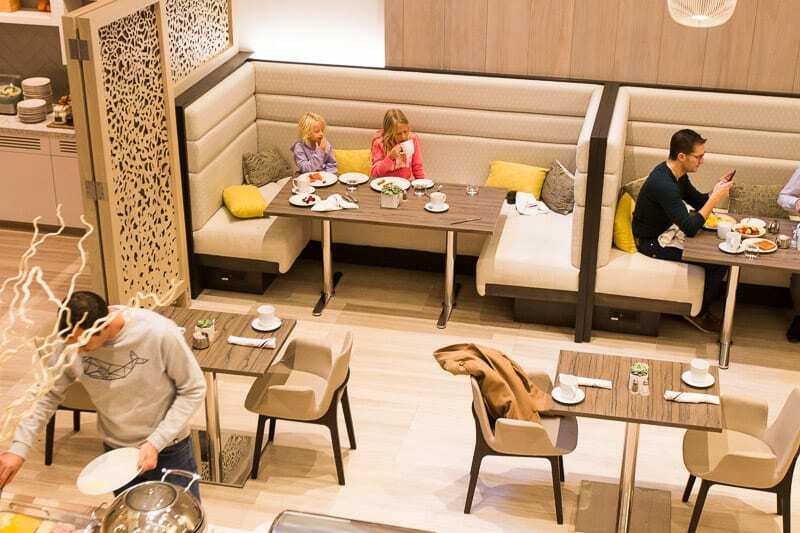 I was impressed with the wait staff in the breakfast room who were very kind and attentive to my daughters, asking me where were my princesses when I went for an early breakfast on my own before my TV interview. In the lobby they came over to chat with the girls about their American girl dolls and interacted with them beautifully. In a city that is so fast paced and energetic like New York , this slow, genuine interacting with my kids was very much appreciated. 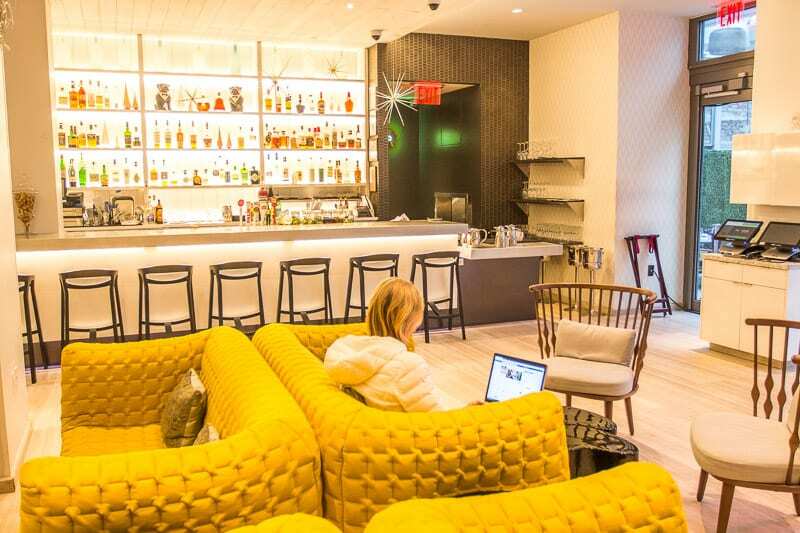 The INNSIDE New York Nomad hotel has been designed with the modern day traveler in mind – those that work from their lap tops and are searching for accommodation that suits their needs. It’s provides a great balance of business and pleasure. 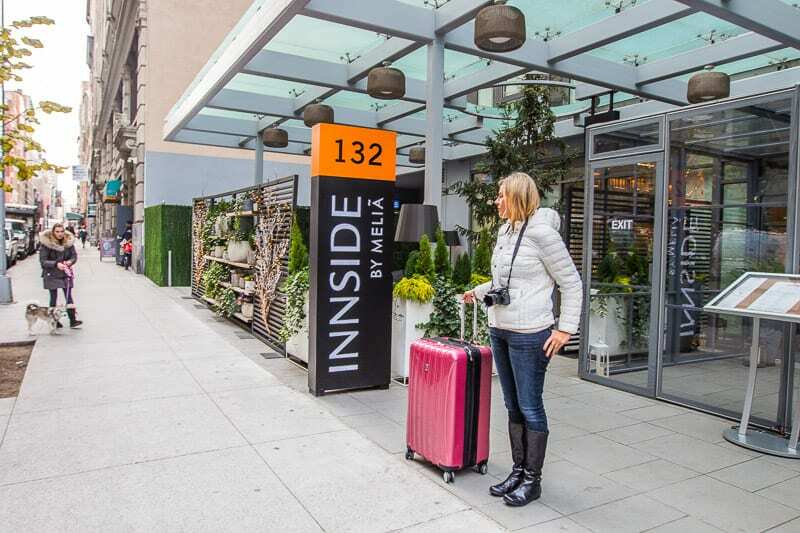 This was the first time I’d heard of the INNSide by Melia brand. I was very impressed and will be seeking them out on further travels. 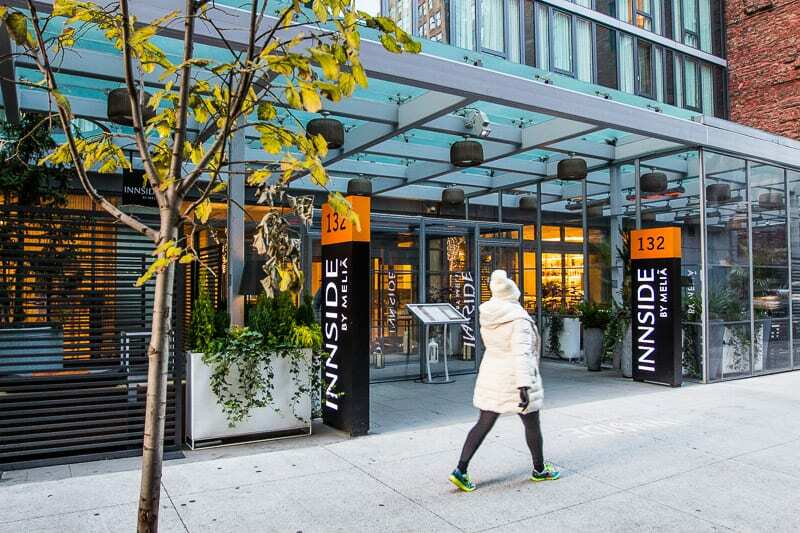 Following on from their success across Europe, INNSIDE by Meliá New York Nomad is the first in the United States. I hope they start appearing in more US cities. 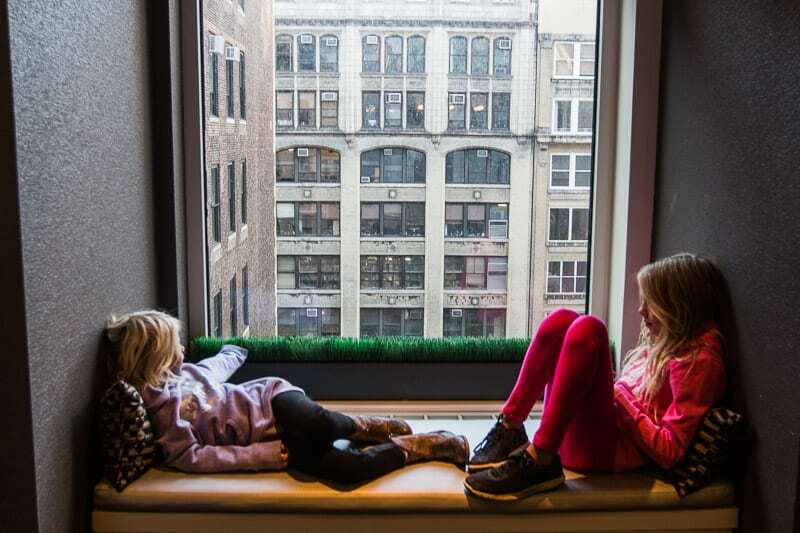 Even though this is a hip, sleek and New York hotel refuge, it is the perfect place to stay in New York with kids. It will have a calming effect on them. The girls loved it. INSIDE New York NoMad, I’ll be back. Location – 132 West 27th Street, between 6th and 7th Avenue. 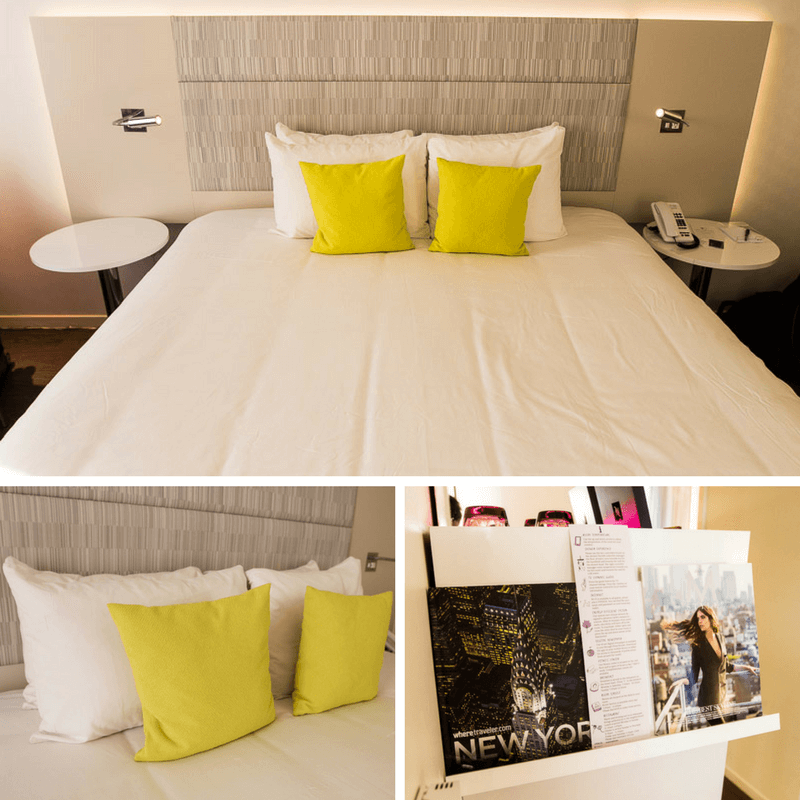 Price – Rooms start from $169 a night, but it all depends on the month, the day of the week, and your room choice. Read more reviews and book your stay here on Booking.com. Don’t drive into NYC like we did. Valet parking runs steep at $65. Typical of NY. If you plan ahead you may get better deals in parking lots nearby. We didn’t plan ahead. 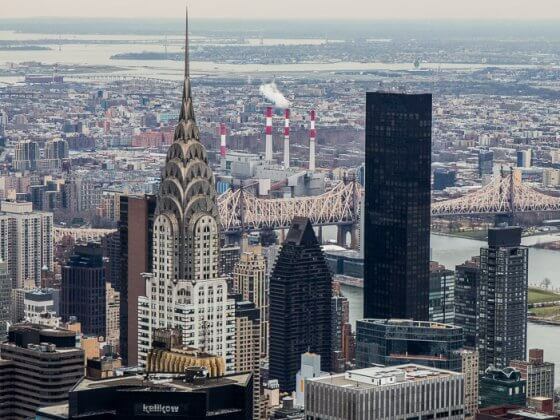 It can be tough figuring out where to stay in NYC, especially when considering how you will be arriving. 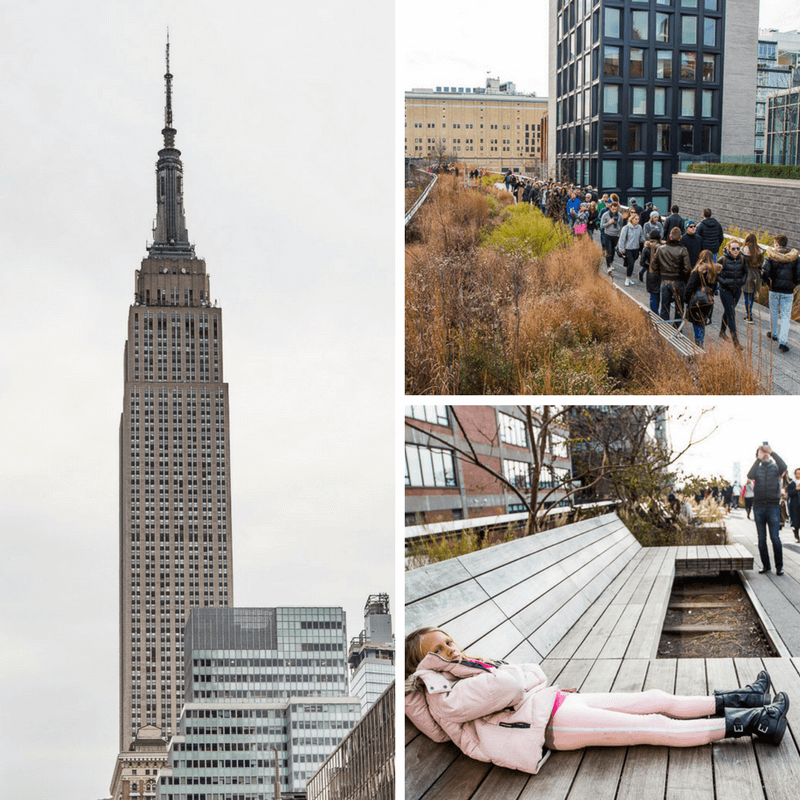 But if you want to stay in the heart of the Big Apple, hopefully this post has been useful. 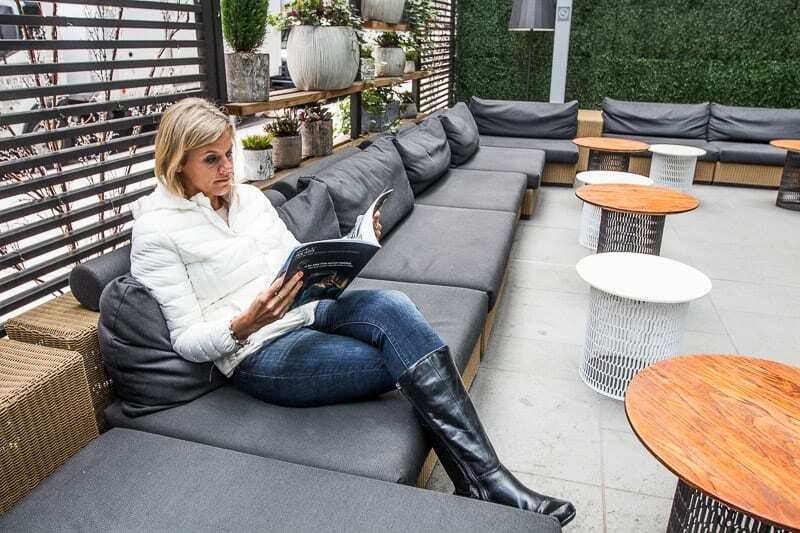 Looking for New York accommodation, specifically hotels in Chelsea NYC? 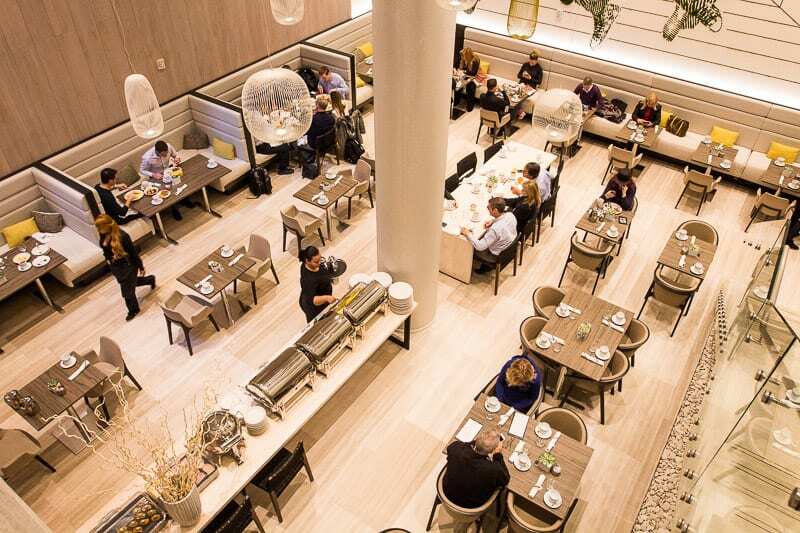 Then consider the INNSIDE by Melia one of the best hotels in New York City. Any questions let us know in the comments. 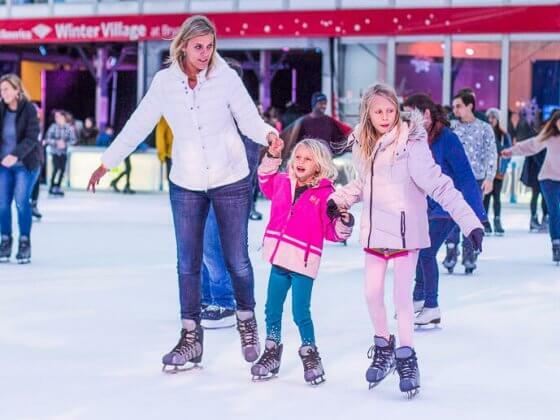 New York metropolis is one of the pleasant vacation spot of Europe to revel in Christmas. I would really like to spend the holidays in New York as a minimum one time. Where would be the first element to check available? Hello Caz, any information about receiving orders, such as amazon packages, etc? Any restriction or fee collection? Thanks. That should be fine. Check with the front desk but we had packages delivered no problem. I find most hotels are okay with this as we have to do this a lot when we travel. Just be sure you tell them so they can look out for it and hold it for you.